Sales Roundup: Threadless, DBH, Seventh.Ink & More! Strictly speaking HYA is still on holiday, but there’s only so much Kinect that you can play before your arms are so sore you can barely hold them above your head. As you’d expect, there are some post Christmas sales going on around the internet at the moment and I thought I’d point you in their direction. Naturally, if I’ve missed something (I’ve been writing this whilst I wait for Half Life 2 to download, thanks Steam sale! ), feel free to add your own sale in the comments for this post. They’re calling it a clearance, but to be honest there aren’t a huge amount of tees in this Threadless sale, I think we’ve probably been treated too well over the year though with all the massive 10th anniversary sales. 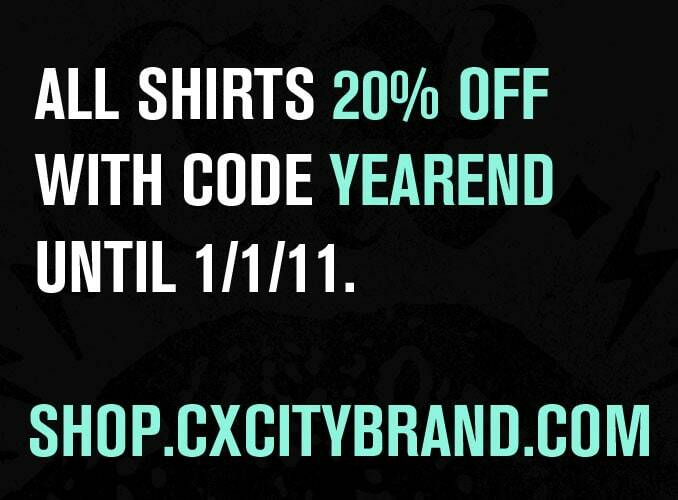 Still, it’s worth checking just in case there’s a shirt on sale that you’d been coveting for a while. 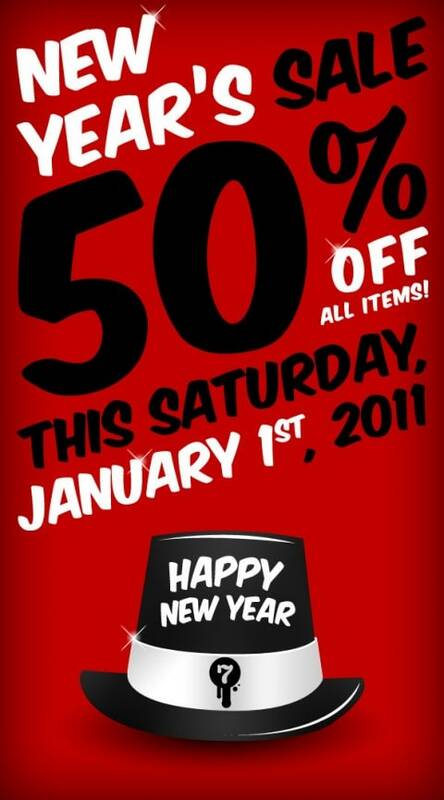 Seventh.Ink are having a massive 50% off sale for one day only (New Year’s Day) to thanks fans for liking them on Facebook. They recently held a challenge on Facebook, that if they got 3,000 people to like their page then they would hold a big sale, they got 3,000 and are sticking to their word. I’m not sure if the HYA coupon code (that you can find just underneath this post) will work on top of this sale, but it’s got to be worth trying. 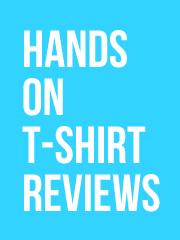 Coty has done the thing I’m too lazy to do and put together a great roundup of T-shirt top 10s of the year, with some damn fine choices and a pretty good overview of the year in the world of t-shirts. There’s 30% off at Miles to Go from now until New Years with the coupon code miles, which will take most of the tees down to $16 and lower. 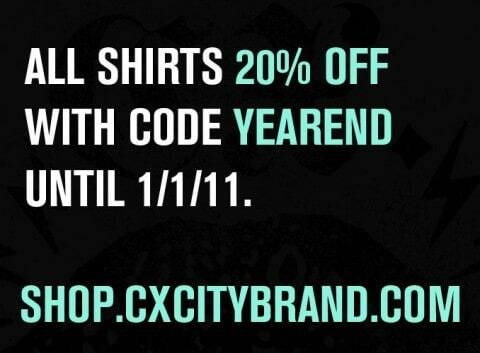 Coupon code YEAREND will see a 20% discount applied to your order at CX.CITY from now until the day will all the ones in it. 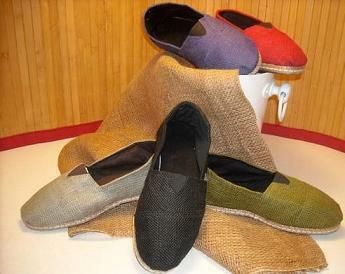 My man Bobby over at Monstar dropped me a note to say that they’ve got 25% off their slip on shoes that are kinda like Toms and handmade in Argentina. They’re usually $30, but if you use the coupon code BRINGIT2011 you’ll pick them up for $22.50 a pair. The coupon is live until January 7th, and hopefully by then they’ll have added a few new items to the store as it is looking a bit bare with just one item in it. 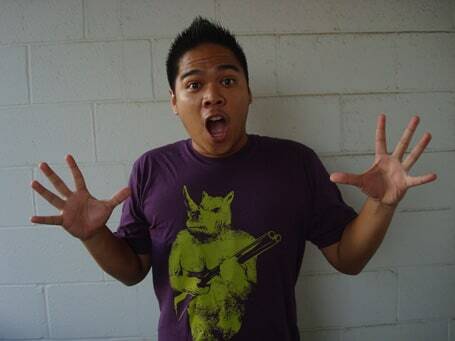 Previous post: Mad Cats Running Wild at LTD Tee this week! 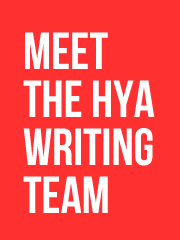 Next post: HYA is the best t-shirt blog of 2010, yay!